Belgian chocolates are known to chocolate connoisseurs as the finest chocolates in the world. Few know, however, that the cocoa used to make these do not necessarily come from Europe, since cocoa trees can only thrive in warm climates in areas 20 degrees to the north and south of the Equator. The Philippines is one of these places where cocoa can grow so why not start a chocolate business where the ingredients needed to make it are abundant? 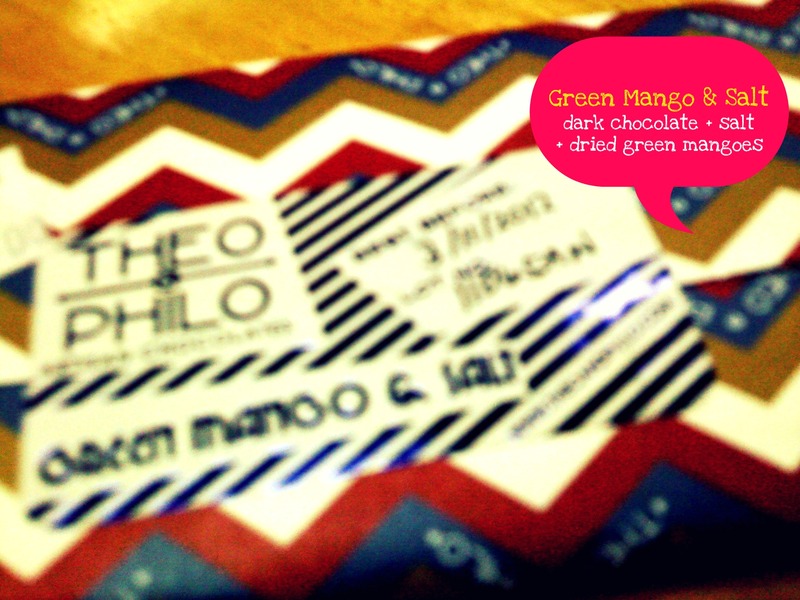 It’s with this thought and the love for cooking that the founder of Theo + Philo decided to start the business. 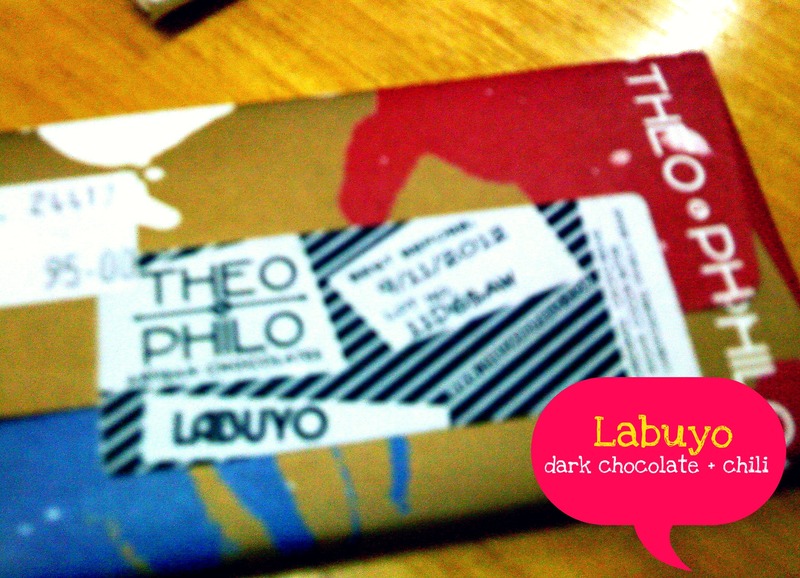 Now, it claims to be “the only bean to bar chocolate from the Philippines” since each product is personally made starting from the cocoa beans to the end product – chocolate bar (read about the process here). 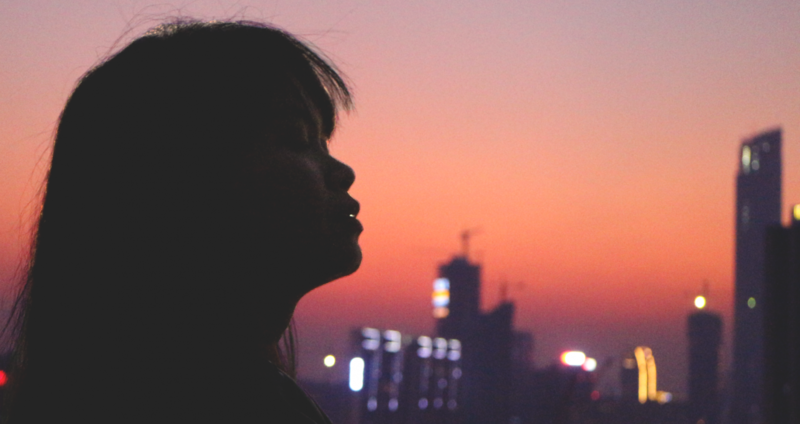 In a world saturated by brands and advertising, a compelling story always adds a plus to a product’s character. 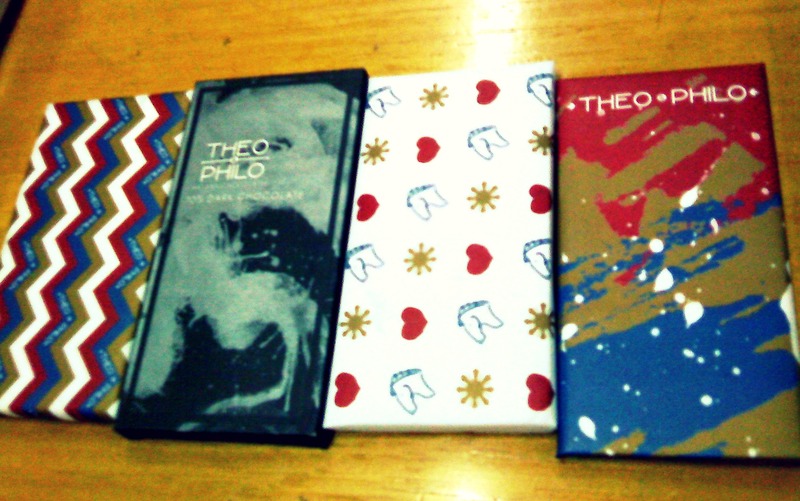 It’s stories like Theo + Philo’s that drive me to purchase. 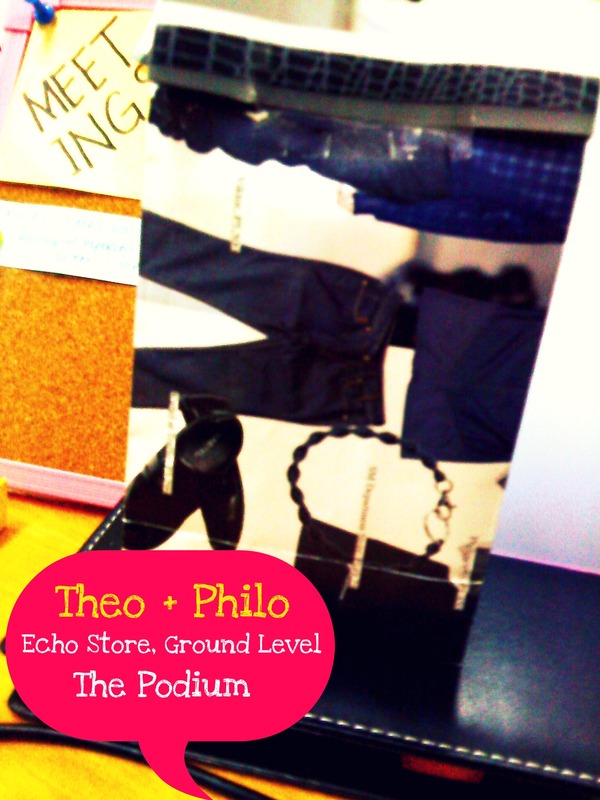 So today, I got 4 bars to try from Echo Store at The Podium. 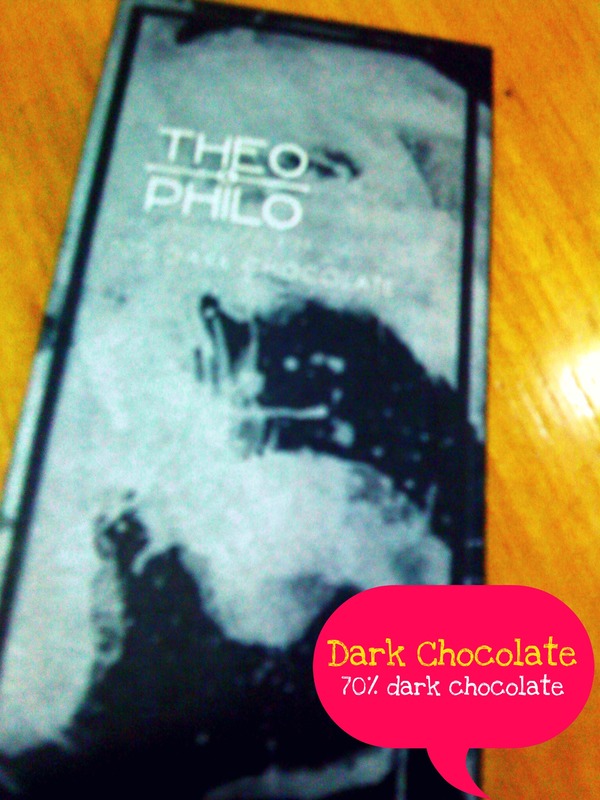 One of their bestsellers includes this 70% dark chocolate bar. The packaging immediately attracted me. If this bar was a book, it’s the kind I’d buy mainly because of the pretty cover. To be on the safer side, I also chose this milk chocolate and nuts combo. I expect this will be closer to what I would normally expect chocolate to taste. Dezato Mochi, on the other hand, started by selling its finely crafted chocolate-filled mochi balls in bazaars around the metro. 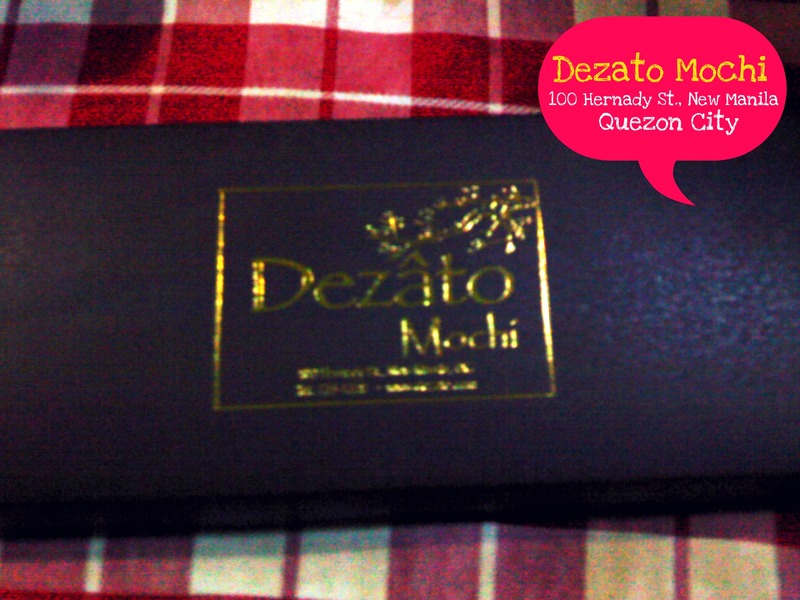 Mixing the flavors of traditional Japanese rice cakes and decadent truffles, Dezato quickly gained popularity and has now establised the Dezato Cafe, located at New Manila. 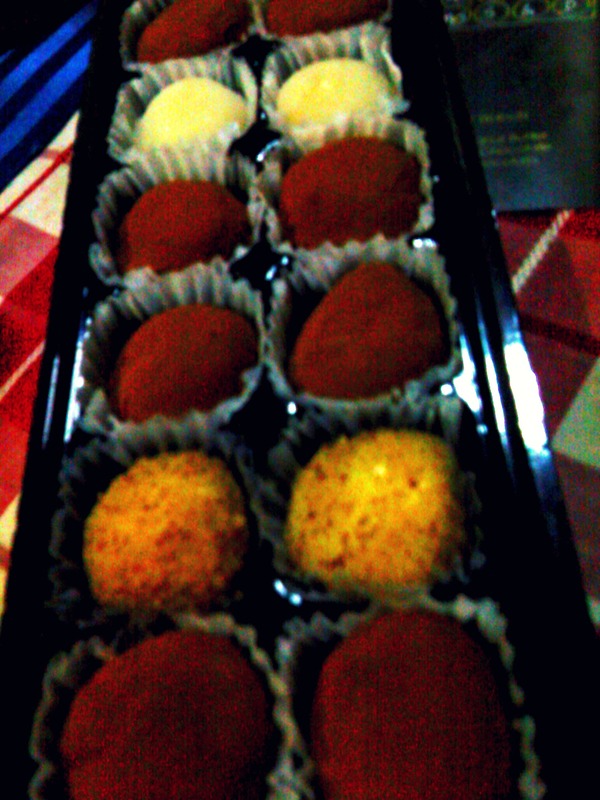 This box of Dezato Mochi was shared to me by my Aunt over dinner. Immediately, the elegant packaging and the fact that it’s Philippine-made caught my attention. I love Filipino products! now I wanna try one!! But I’ll be corny and would probably get the Milk Chocolate first. The others seem so wiild!! great entries, mich. Are you blurring the pics on purpose? I love your make-up swatches but I’m having a hard time figuring out the real shade of the lipsticks etc! Hi Sargie!!! Actually, I just have a crap cam because I just use my cellphone camera 😛 I try to borrow my aunts dslr though as much as possible. SORRY!!!!!! Pingback: Happy Anniversary, Sweetpea! 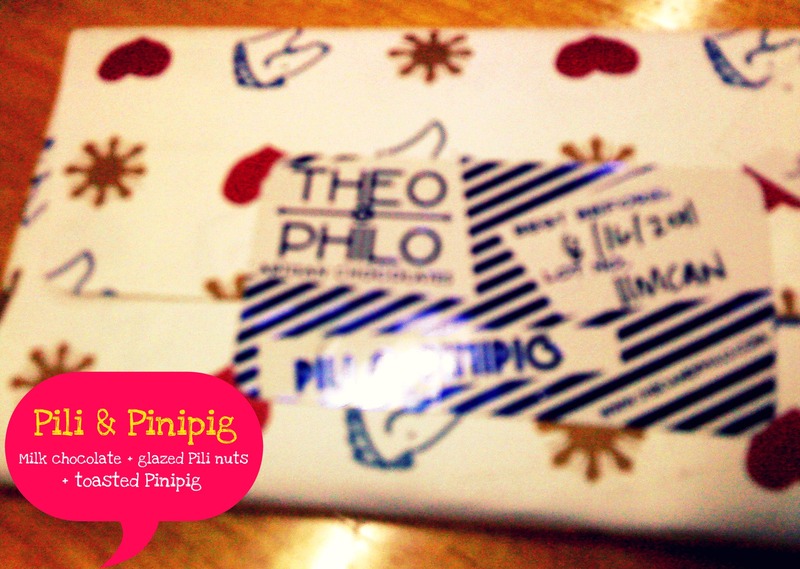 [A Theo + Philo Giveaway] « Honey, I'm home! I haven’t been able to comment before when I was in Singapore XDDD I was mainly offline then (because I was going around) but I saw your updates via email. Gosh~ it’s so fun reading your blog because you also like talking about food hahahaha. OMG! i love chocolates! i want to try this!